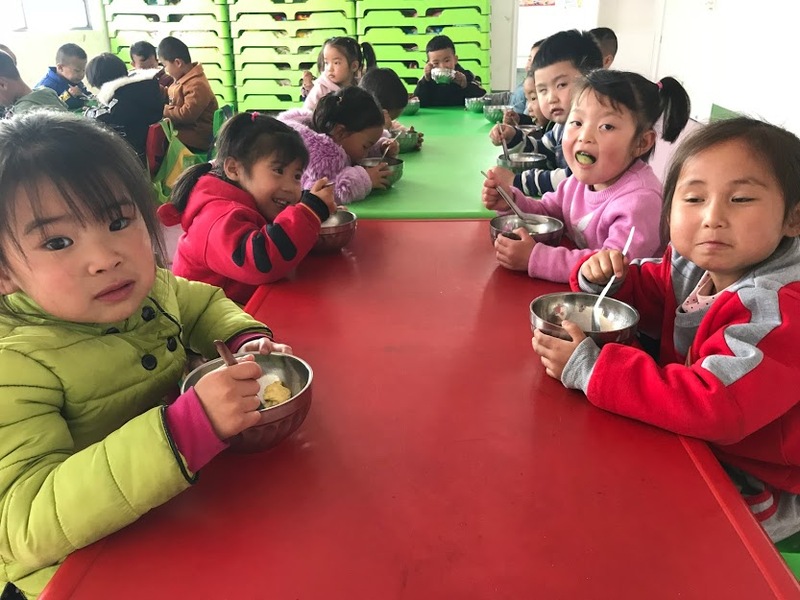 "Indeed, this trip is an unique one, for it shows that people can be poor, not just in material terms," writes 12-year-old Megdelene, who visited Yaozhou, China, on a World Vision trip with her mother after her PSLE. She sponsored a child after the trip with the study awards she received. See what happened on the trip through her eyes! Orphaned, abandoned and vulnerable children are the top priority one week after Cyclone Idai tore through Mozambique. 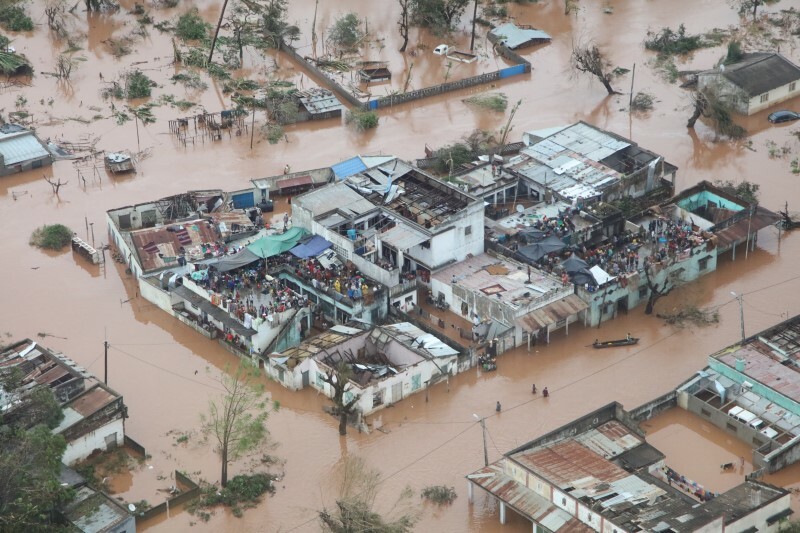 World Vision continues to rush aid workers into disaster-ravaged areas across southeast Africa to respond to the Cyclone Idai catastrophe, which has affected millions and left as many as 1,000 people dead in Mozambique. Hope is infectious, even healing. But in a world that’s often dark, what is there to be hopeful for? Here are 19 reasons to have hope in 2019 — and how to pray for the needs that remain! According to the World Malaria Report released in November 2017, there were 216 million cases of malaria in 2016, up from 211 million cases in 2015. About 90% of cases occur in the African region. Children under 5 years of age are particularly susceptible to infection in areas with high malaria transmission. 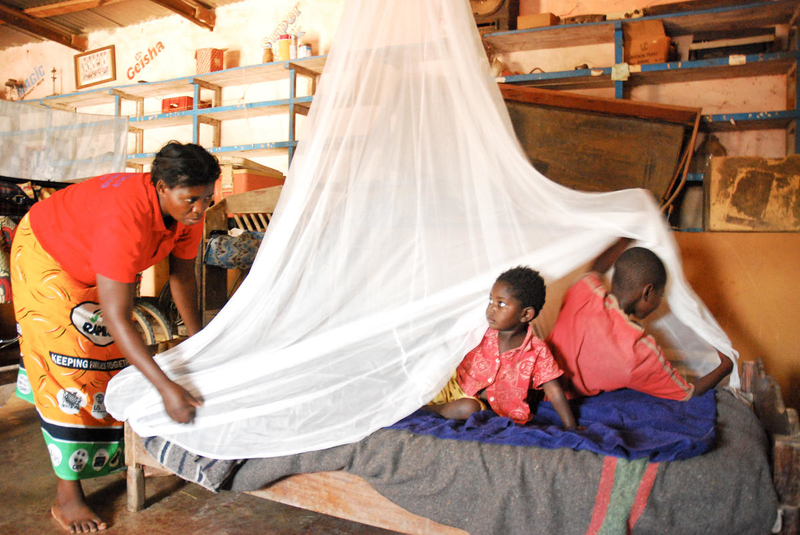 More than 70% of all malaria deaths occur in this age group. 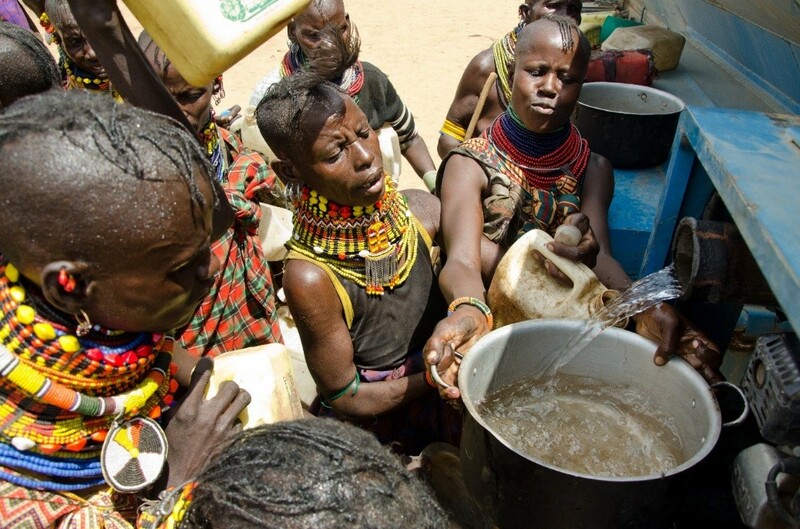 In Kenya, successive droughts and flash floods have destroyed infrastructure, leaving the locals and livestock struggling with serious water scarcity. While World Vision is building a new water pipeline to bring water to the area, we also provide temporary relief in the form of a 25,000 litre water truck that comes twice per week to the village.